What if there was a lesson plan that uses your curriculum to teach teamwork, troubleshooting, critical thinking and problem solving? Would you use it? One of the newest activities for students to experience in the classroom is “Breakout: Edu”. Have you experienced an “Escape Room” yet? If you haven’t heard about them, a team of people get locked into a room and must solve clues to find the way out of the room. The rooms are themed: Pirates, Indiana Jones, the 80’s, the 90’s, Harry Potter, and so on which only make the games more popular. Educators have taken this idea and put it into practical use in the classroom. This changes the game from breaking out of a room to finding combinations to open a series of locks on a box to find a reward. This game lends itself to a wide array of skills for students such as critical thinking, collaboration, and creativity. 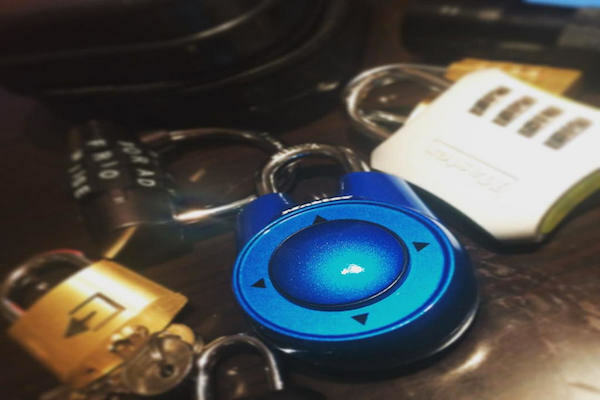 BreakoutEdu is a company that sells inexpensive kits that include the box, locks, UV flashlight, and more but it is also relatively easy to buy your own materials. The popularity of this game proves that this game can be a standard in a class where students are having fun and collaborating while applying their knowledge! They aren’t just answering trivia questions, they are actively using the information they learned in a class to achieve a purpose. The questions can be adapted to ANY subject or content area and mini activities can add depth and fun. It is also very easy to adapt this game digitally and let students play individually or in small groups. This form of problem-solving has many teachers and administrators excited! There is huge potential in using breakout activities as performance-based learning. By pairing cross-curricular content with puzzles, riddles, questions and clues, teachers are able to build hands-on experiences where students can apply their schema, reasoning, critical thinking, communication and collaboration skills to show their mastery of the curriculum. This fantastic opportunity for engaging learning has even been adapted as young as kindergarten! Here at Dig-It! Games, we love to see the intersection of learning and fun and applaud anything that can do this. 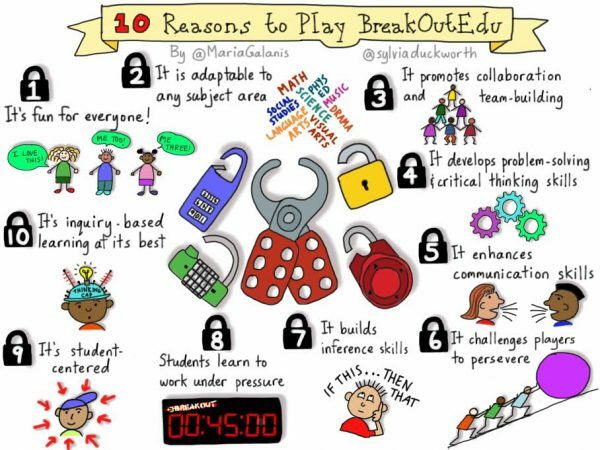 Have you tried a Breakout in your classroom? What did you think?